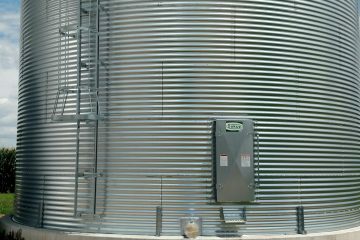 When your livelihood is farming, maintenance of and care for your crop is not something that can be compromised. 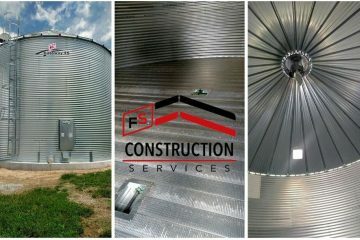 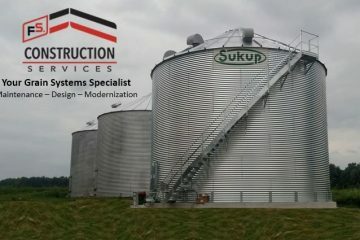 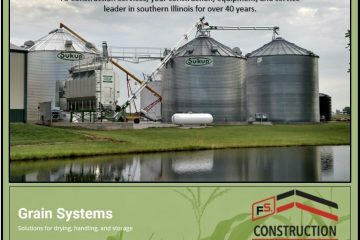 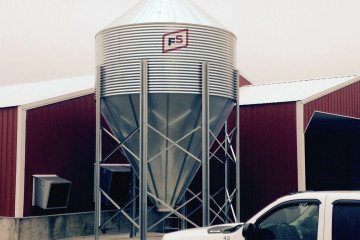 This is why FS Construction Services works with only the best brands and partners, to ensure that your grain systems for drying, storage, and handling needs are met and that subpar equipment doesn’t let you down. 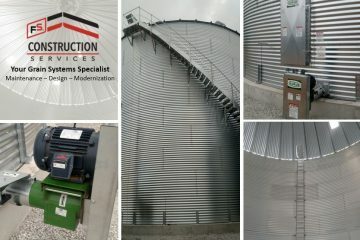 We offer the most current grain systems and seek to provide the most helpful information because we understand how much work it takes to run a farm. 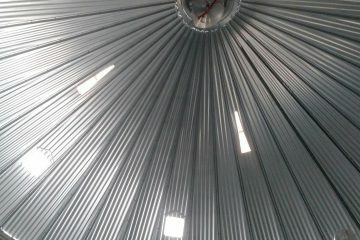 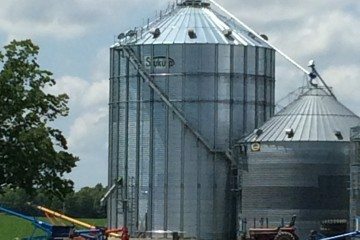 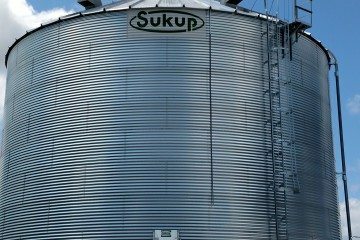 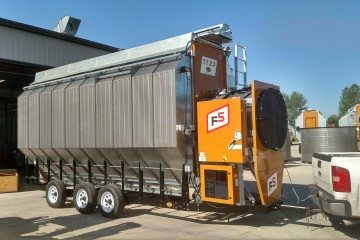 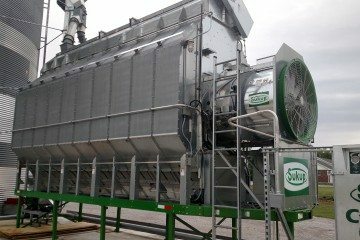 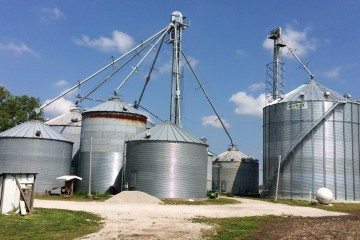 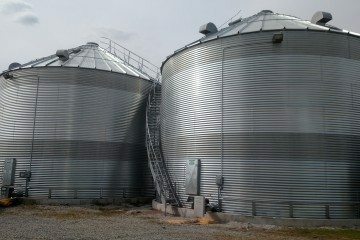 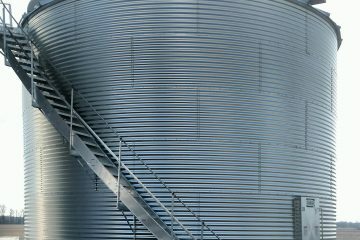 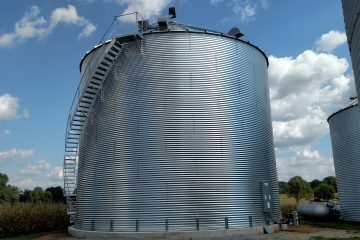 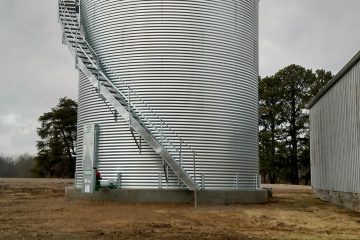 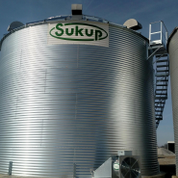 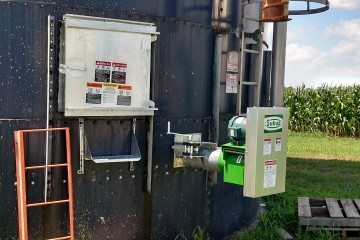 Our goal is to deliver a little piece of mind, and set our customers up with efficient, profitable, and properly functioning grain systems and equipment.